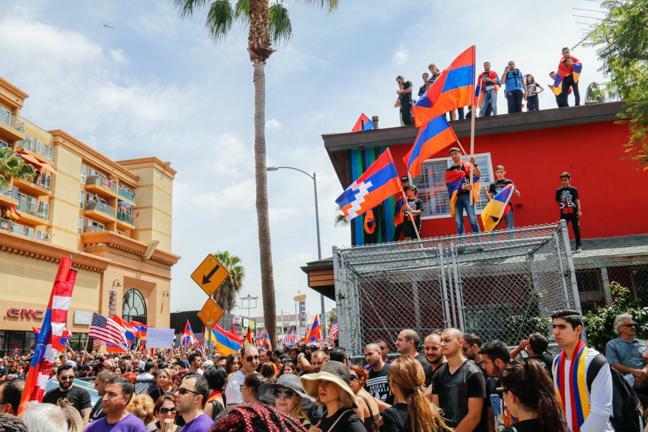 Thousands of people marched in Los Angeles Monday for the 102nd anniversary of the 1915 Armenian Genocide. 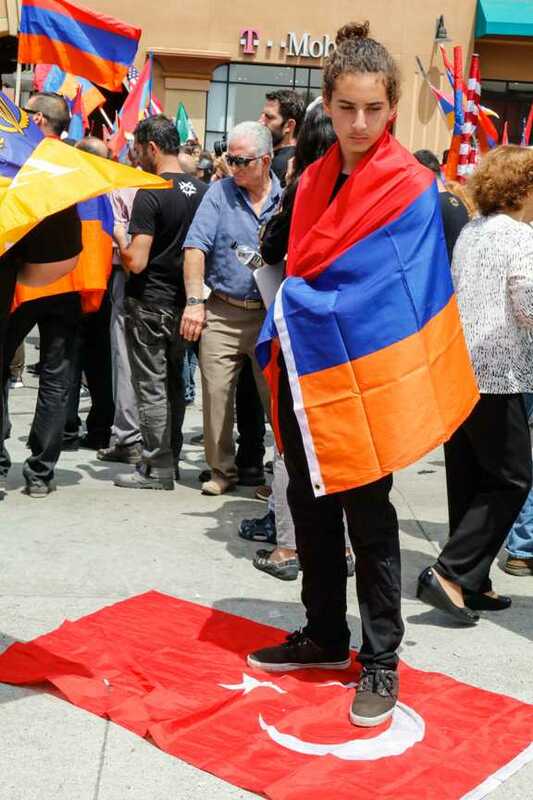 Unified Young Armenians held a march at the Armenian Genocide Memorial Square at the intersection of Hollywood Boulevard and Western Avenue in Little Armenia area of Hollywood. By 11 a.m., many marchers had gathered several blocks east of the marches epicenter. 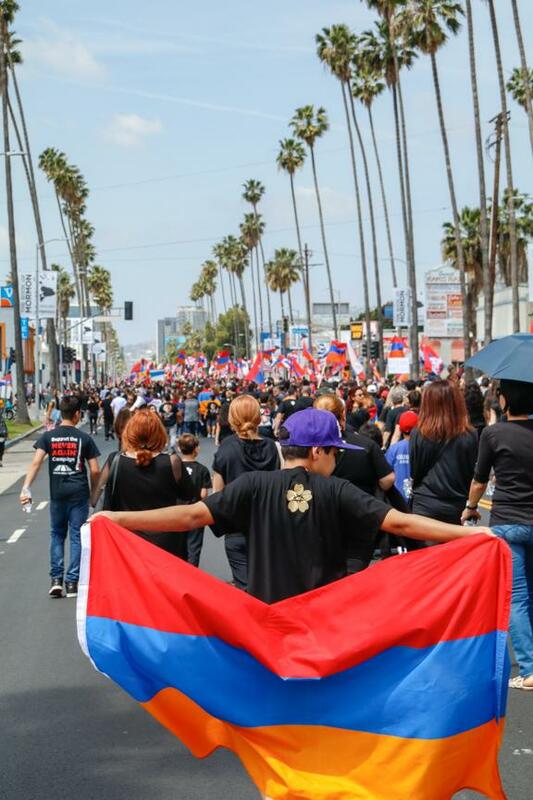 The Los Angeles marches were described as the largest such event outside Armenia. On April 24, 1915, some 250 intellectuals were rounded up by the Ottoman Empire and deported to detention camps near Ankara. 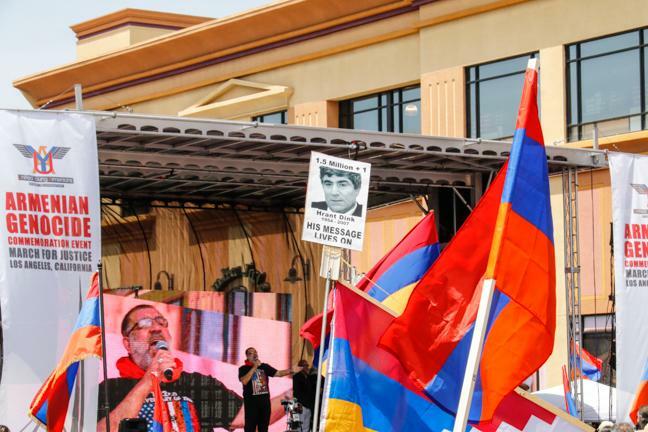 The event, referred to as Red Sunday, is considered the first action which set the Armenian genocide into motion that would ultimately kill over 1.5 million Armenians by 1923. Turkey continues to place the blame of the Armenian deaths as a part of the chaos that came from World War I and the fall of the Ottoman Empire, denying any combined attempts at ethnic cleansing. Scholars have said the killings were an atrocious precursor to later genocides such as the holocaust. 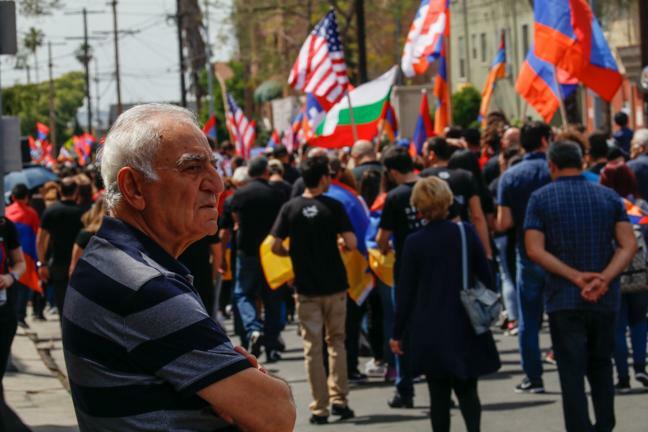 March supporters are calling for the U.S. and Turkey to recognize as genocide the killing of as many as 1.5 million Armenians about a century ago. 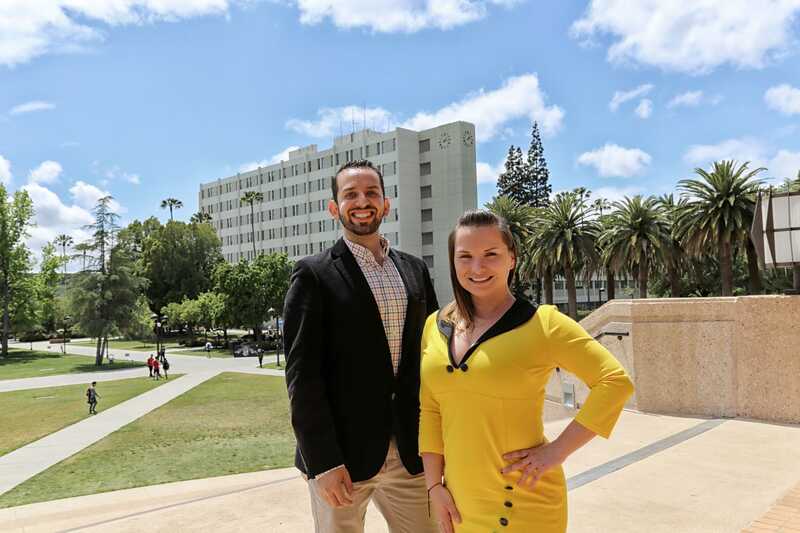 For 25-year-old Edgar Hakovyan, the annual march is a way of supporting his culture as well as setting an example for younger generations. “This event is something big for all of us. If we don’t come out here, who will come out here and get the word out? We have to continue tradition until they [Turkey] recognize our genocide,” Hakovyan said. 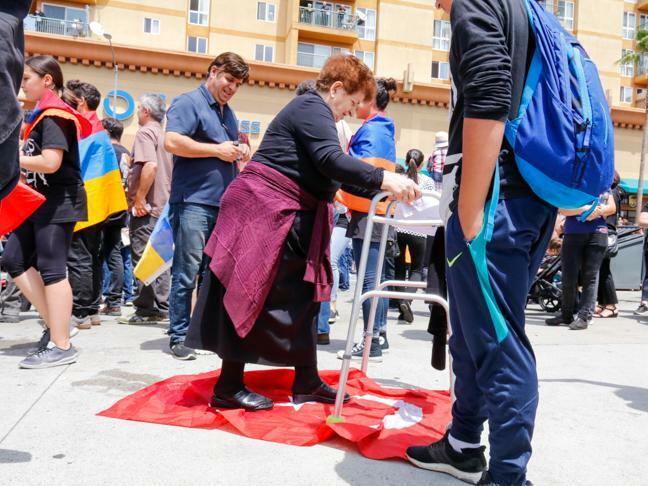 Another participant, Karen Shirvanyn, said the march was to show that the Armenian people are persevering over the Turkish government. For 16-year-old, Matthew Fooladian, participating in the march was a form of showing support for his home country. “What happened in 1915 cannot be forgotten, we have to fight for it every year. We need justice,” Fooladian said.